Dr. Dena Amato is a Pennsylvania native and decided to follow her dreams and move to sunny California. She is a second generation Chiropractor, following in her father's footsteps as the youngest of 6 kids. Dr. Dena received her Bachelor's degree in Biology from York College of Pennsylvania and obtained her Doctorate of Chiropractic at Life West Chiropractic College in Hayward, CA in 2013. 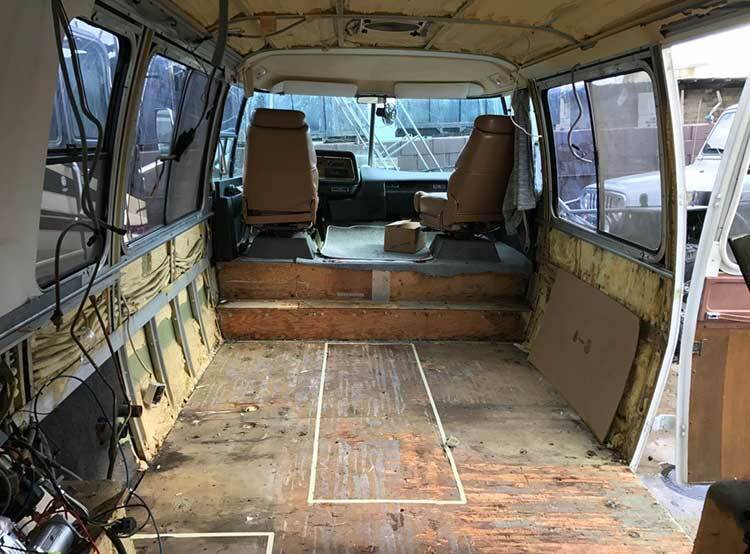 "I wanted to create a concept that was totally unique and different from the standard brick and mortar practice. Offering my services to local businesses and consumers with accessible, quality holistic care is my goal." Following her passion and drive in continuing her late father's legacy, Dr. Dena set out to put a personal touch in her chiropractic venture. 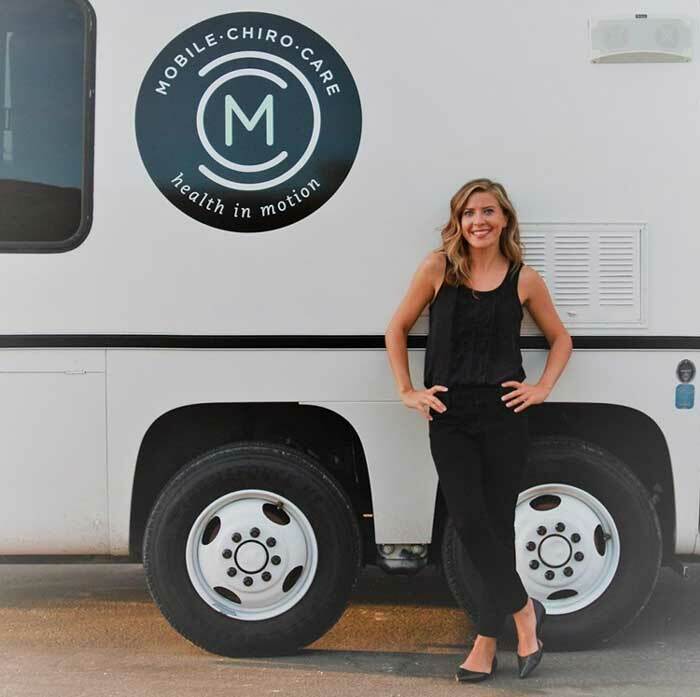 After months of planning and hard work, the Mobile Chiro Care RV was brought to life from a 1977 GMC Eleganza RV and evolved into a modern & versatile patient care office that can deliver care to locations in need. 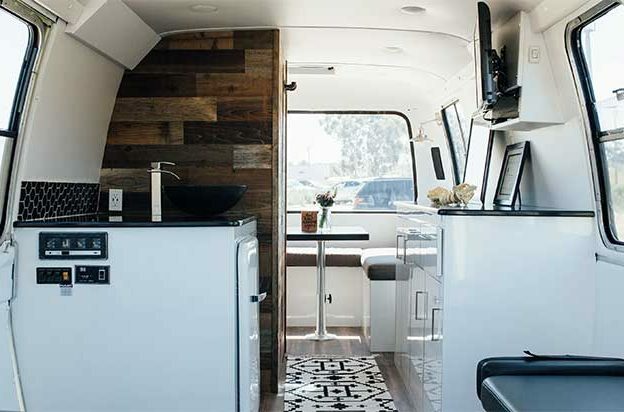 The RV renovation was completed in 2016 and Mobile Chiro Care became California's first fully-equipped chiropractic office on wheels. 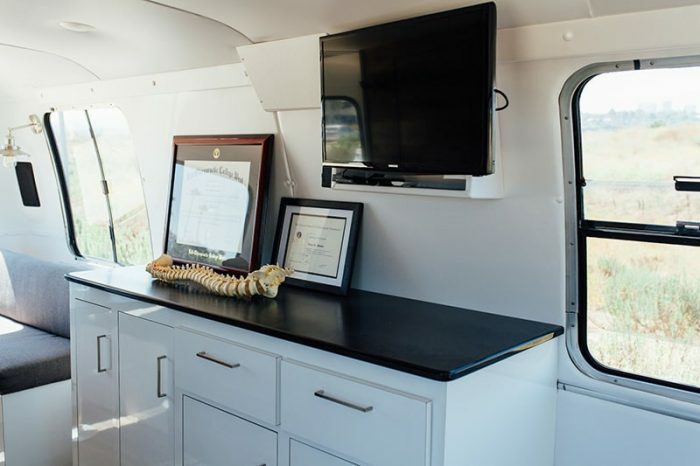 The Mobile Chiro Care RV is equipped with state-of-the-art motorized drop table as well as AC for maximum patient care and comfort. "My dad was a successful chiropractor back east who worked hard to provide for his 6 kids. Unfortunately he never lived to see his retirement dreams of traveling across the country in a RV. This is my way of keeping my memories of him alive. I know he's sitting right next to me in the passenger seat and I couldn't be more connected to him." Dr. Dena's background is in Chiropractic BioPhysics and places a strong emphasis in structure and posture treatment, such as postural retraining and ergo assessments. She specializes in a Flexion Distraction Motorized drop table as well as Active Release for muscle work and Physio-Therapy. Other techniques & methods used are postural stretching, Impulse Adjusting, and a comprehensive patient assessment. If you have any questions or would like to reach me, you can also fill out the contact form below.